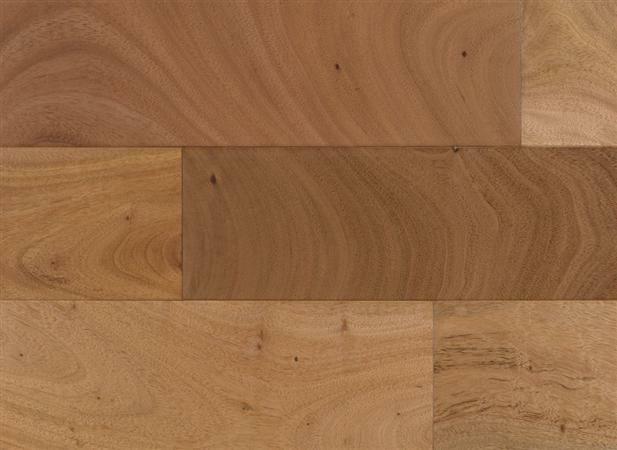 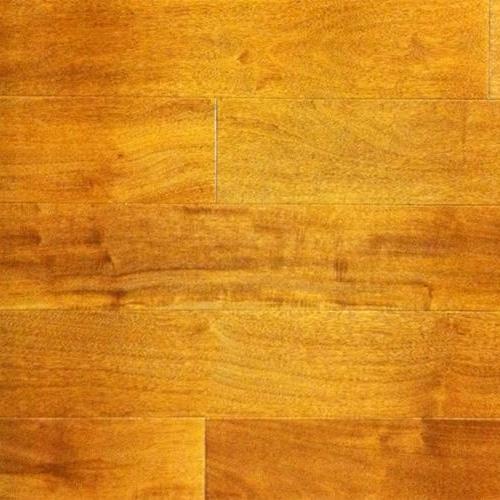 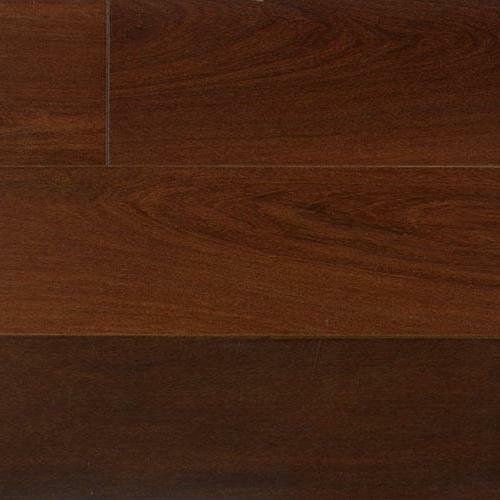 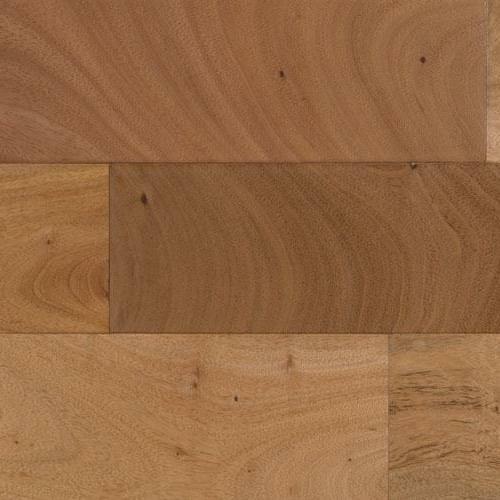 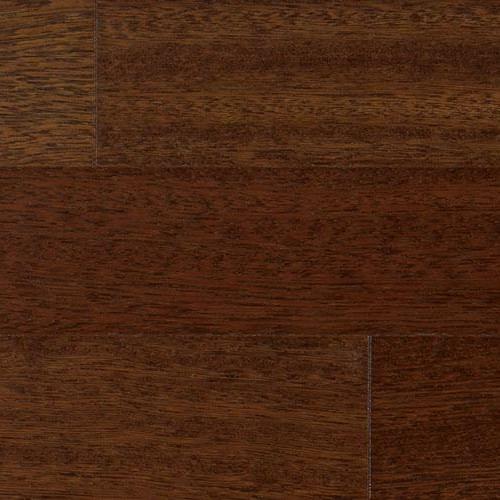 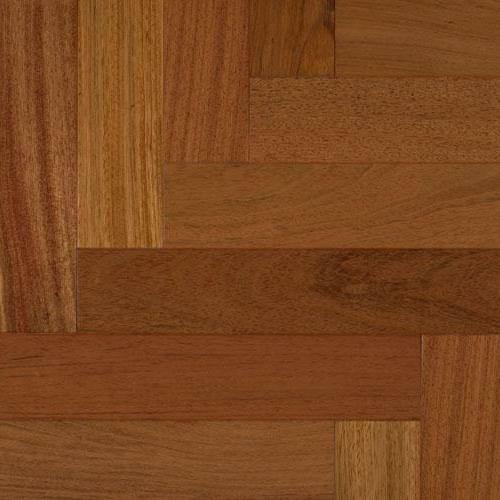 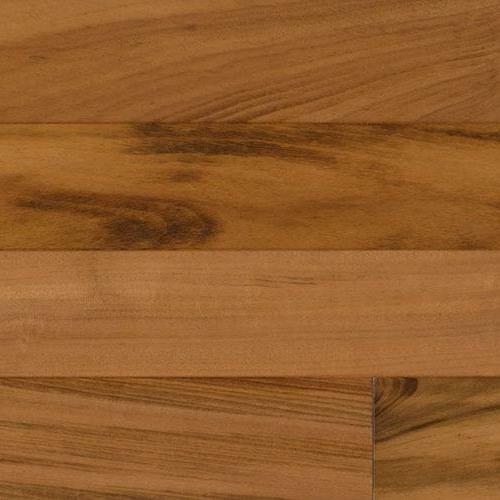 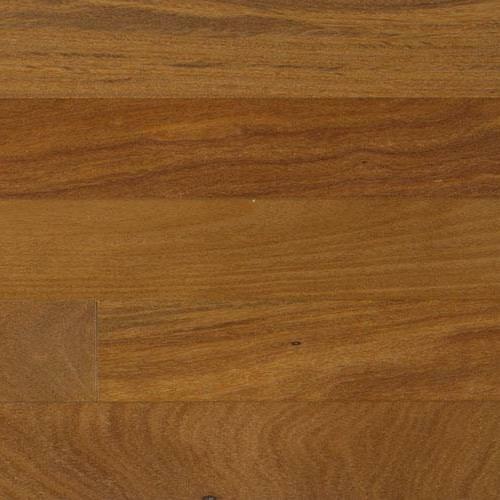 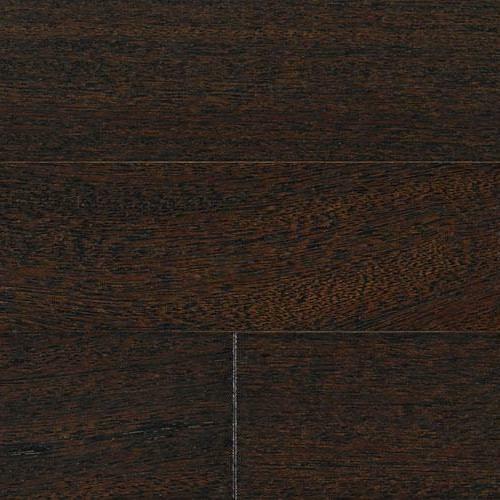 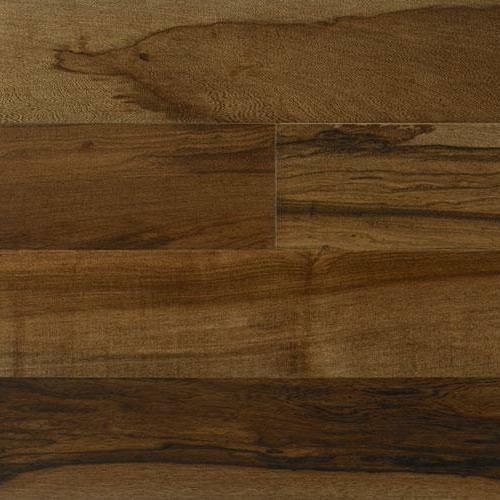 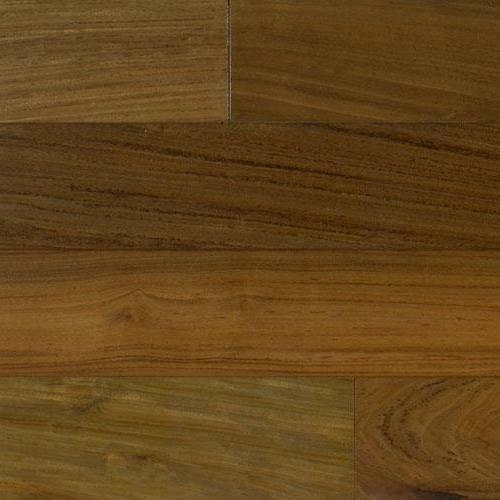 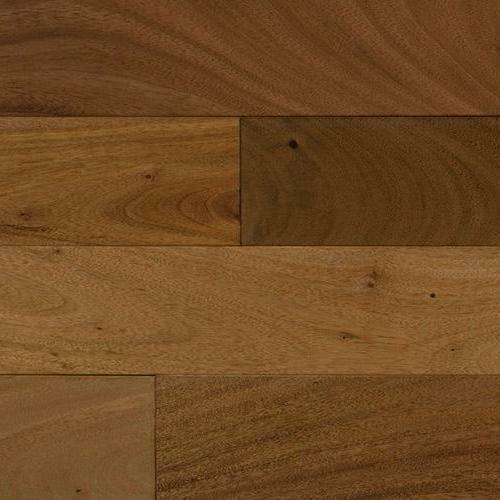 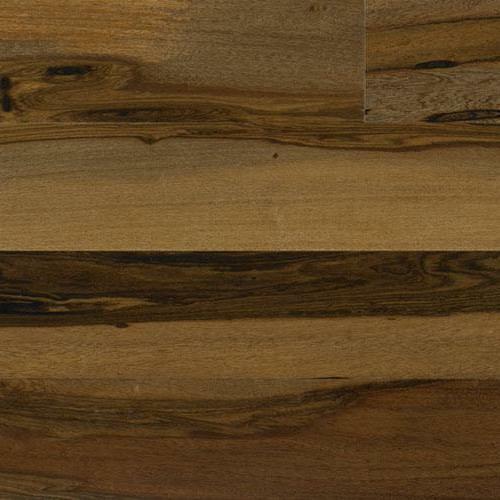 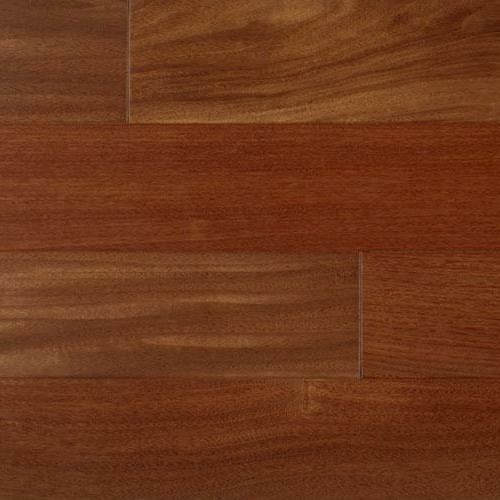 100% solid hardwood is the hallmark of hardwood beauty and durability. 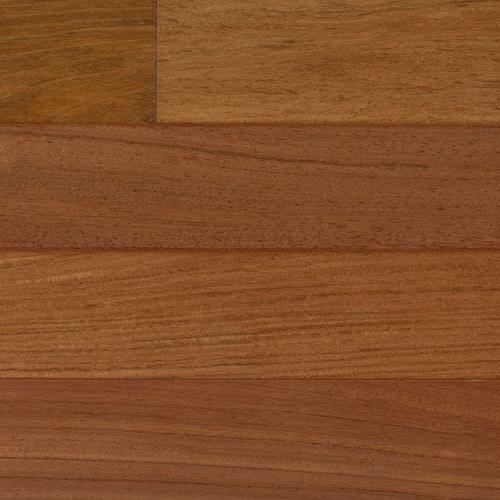 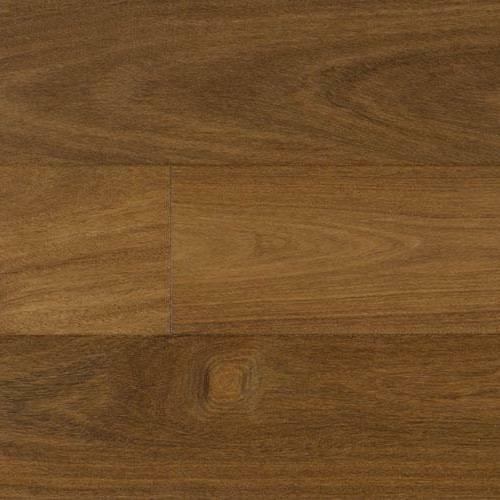 The 5/8” construction delivers consistent beauty throughout the thickness of each piece of flooring and can be sanded and refinished multiple times should it ever be required. 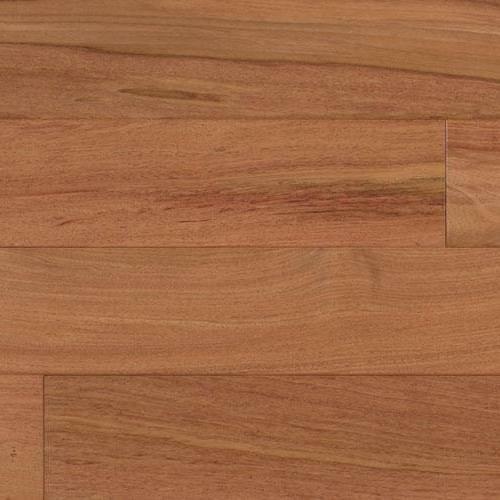 Color Patagonian Amendoim 3 1/2"
Color Name Brazilian Walnut 2 5/8"
Brazilian Cherry Herringbone 3 1/8"
Color Name Brazilian Cherry Herringbone 3 1/8"
Color Name Brazilian Pecan 3 1/8"
Color Name Santos Mahogany 3 1/8"
Color Name Santos Mahogany 2 5/8"
Color Name Santos Mahogany 7 3/4"
Color Name Brazilian Walnut 3"
Color Name Brazilian Chestnut 3 1/8"
Color Name Brazilian Chestnut 2 5/8"
Color Name Brazilian Rosewood 3"
Color Name Brazilian Rosewood 2 5/8"
Color Name Tigerwood 3 1/8"
Color Name Brazilian Cherry 2 1/4"
Color Name Brazilian Cherry 3 1/2"
Color Name Brazilian Pecan 3 1/2"
Color Name Golden Maple 3 1/2"
Color Name Brazilian Angelim 3 1/8"
Brazilian Angelim Ebony 3 1/8"
Color Name Brazilian Angelim Ebony 3 1/8"
Color Name Amendoim 3 1/8"
Color Name Amendoim 5 1/2"
Color Name Amendoim 2 5/8"
Color Name Brazilian Cherry 3 1/8"
Color Name Brazilian Cherry 2 5/8"
Color Name Brazilian Cherry 7 3/4"
Color Name Brazilian Hickory 3 1/8"
Color Name Brazilian Teak 3"
Color Name Brazilian Teak 3 1/8"
Color Name Brazilian Teka 3"